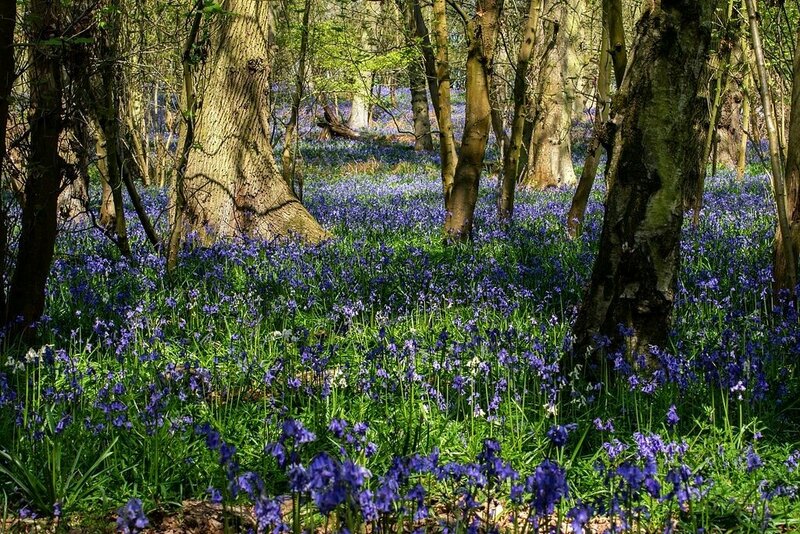 Popped down to the local woods to see how the Bluebells are doing. The recent mild weather seems to have brought them on quickly carpeting the woodland floor in a beautiful blue. One of my favorite sights! In my case, lupines in the Rocky Mountains. Such a stunning sight. beautiful scene - but those are Spanish or hybrid bluebells, aren't they? @shannejw no idea they have been there for as long as I can remember so other 40 years! Absolutely beautiful! The shadows and shadings are wonderful as well. Beautiful! I must get out and find some!